In my 5 years at Ryerson University I have had 7 different positions throughout the school years and summers and I have loved each and every one of them. 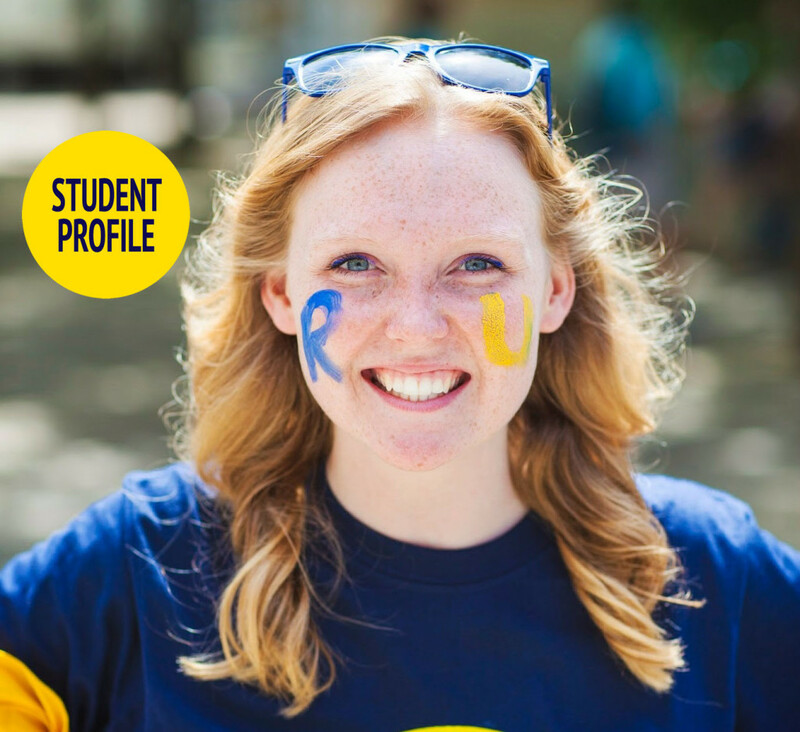 I started off working in Ryerson Student Housing Services at the service desk and then moved through the housing world to become a Residence Advisor and then a Community Leader. 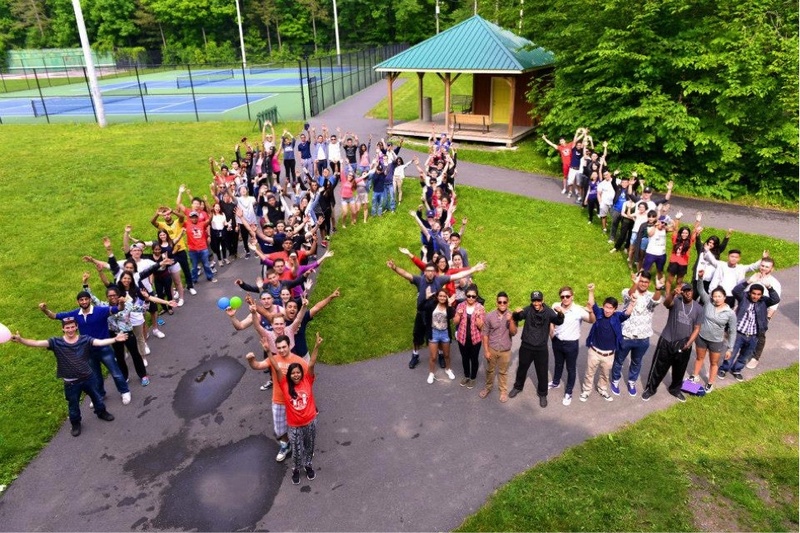 Each year I was a part of building community with incoming students and it introduced me to hundreds of awesome students from all over the world. I then had the opportunity to plan Residence Orientation Week in the summer of 2013 and got to see all the behind the scenes work that makes the residence world go around! In my fifth and final year I decided to test the waters beyond the Student Housing World and got involved with one of my true passions: sustainability. 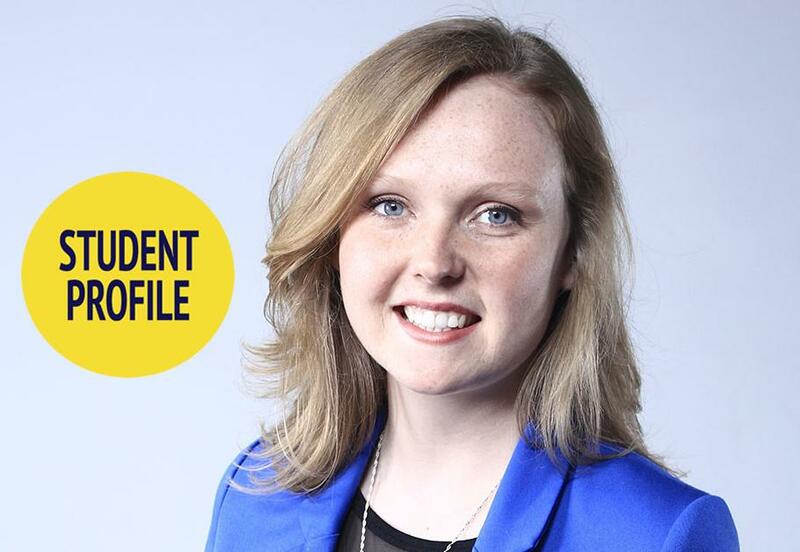 I worked for Campus Facilities and Sustainability as the sustainability Program Intern where I helped in the development and implementation of Ryerson’s sustainability strategy. I got to go back to my customer service roots as a peer mentor with the AskMeRU service desk where I helped other students and community members with their Ryerson related questions. Finally, I am now on the Central Orientation Team as an Events Lead and I love everyday of it! After being involved in so many areas on campus, often in a position of helping first year students’ transition into university, it was only fitting that I end off my time here at Ryerson on the Orientation Team. Not only do I get to work with a group of awesome student leaders but I get to help plan the launch of a new phase in Ryerson’s incoming students’ lives! Seems like an eternity ago when little Karina Maynard was all nervous about how to navigate around campus! It’s funny to think back now because Ryerson campus isn’t that large but Kerr Hall is pretty intimidating when you’ve never been in. After walking in at least 50 circles though, I know my way around pretty well! University is this magical place with seemingly infinite opportunities to get involved and figure out what you’re really interested in. Whether it’s the art of Kendo or planting gardens on Ryerson’s green roves or something that doesn’t even exist yet, there is always something that will spark your interest. Getting involved in those things you really love or even those things you think you could really love will introduce you to people and opportunities that you will feel proud of and will positively impact the rest of your life. I can’t stress enough how important it is to get involved with something, anything from the very beginning. In past years there has not been a big concert during orientation week and that’s something that the whole o-team wanted to change this year. I can’t give away too many details but there is a lot of exciting work being put into an outdoor concert located in the largest outdoor space on campus. I cannot wait for this event and to see all the students having a blast!